Discreet frame notches at temples provide compatibility with most prescription eyewear, without compromising fit. 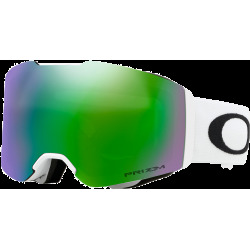 Dual-vented lenses with F2 anti-fog coating. Large lens with streamlined frame geometry expands peripheral view in every direction. Flexible O Matter chassis conforms to your face. All-day comfort of moisture-wicking triple-layer polar fleece foam. Discreet frame notches at temples provide compatibility with most prescription eyewear, without compromising fit. Dual-vented lenses with F2 anti-fog coating. Moto-style strap attachments provide helmet compatibility. 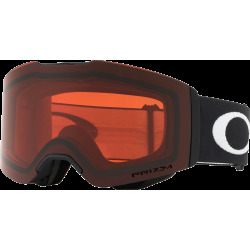 Oakley O2 XL Matte Black/Persimmon ski goggles are warranted for one year (two years in the European Union) from the date of purchase against manufacturer’s defects. 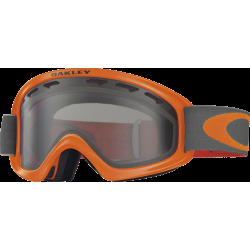 The warranty is valid only to the original purchaser with a proof of purchase from an Authorized Oakley Dealer that clearly shows the purchase date. 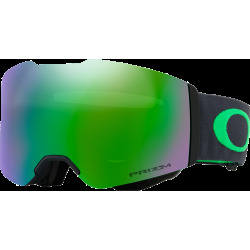 Oakley does not warrant against any lens scratches. Alteration, misuse, abuse, or installation of non-Oakley lenses will void this warranty. 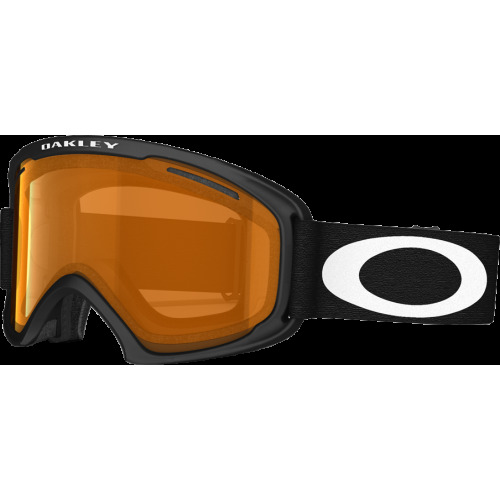 The customer’s exclusive remedy for a breach of warranty will be the repair or replacement of the item as determined by Oakley. The warranty does not affect the legal rights of customers under applicable state or national laws governing the sale of consumer goods.